Air Soft Taiwan informed us about two new additions to their online store. First items is a package of four stainless steel parts that replace your current fire control set up in your trusty Glock 18C. With these upgrades the reliability of your Glock airsoft pistol will vastly improve. 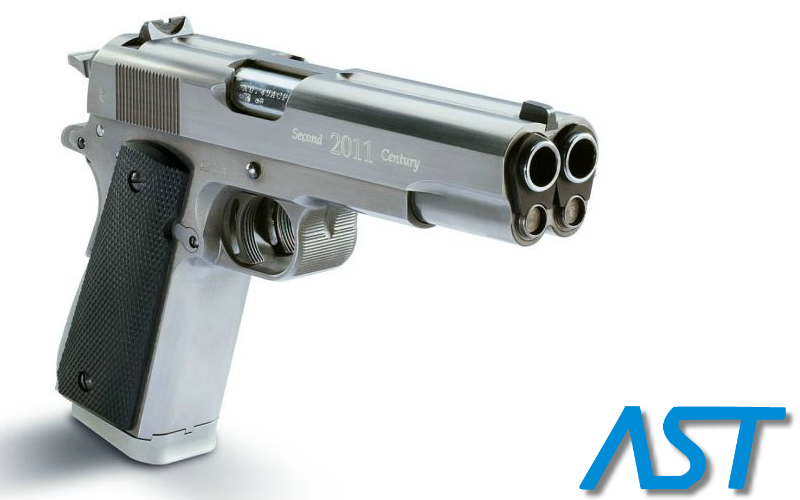 Next new item is a double barrel 1911 copy from Arsenal Firearms named AF2011. With these chunky looking pistol you will definitely stand out in the field and with two bbs fired at once with a single trigger pull you will get those confirmed kills even easier.